Choosing the right lighting is important for any important event, but especially when it comes to your wedding. It can often be overlooked during the planning stages and it’s safe to say that it’s definitely not most couple’s top priority. 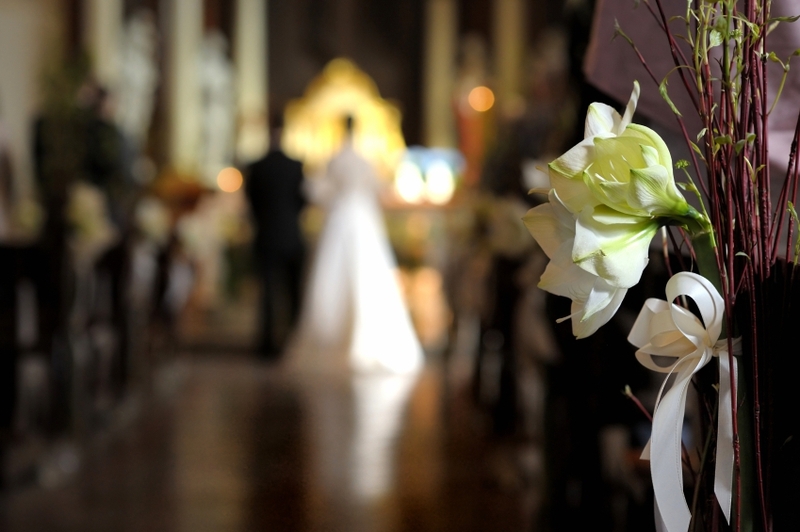 However, we believe that it should be and is an important element of every wedding. Lighting can have a huge impact on the atmosphere of your big day. It can influence the overall feel and look of your wedding. Whether it’s used to enhance a certain feature or just simple bring a room together; it can help create that romantic atmosphere that you’re looking for. A lot of weddings have three distinct parts; the ceremony, the wedding breakfast and the evening reception. It’s essential that you look at these as being separate events, as you will want your lighting choices to reflect each part of the day. Creating perfect lighting for the ceremony is really important for a number of reasons. Firstly, it will help make it easier for your photographer to take the best photos. Lighting plays a huge part in getting them all important pictures spot on. Secondly, you want your lighting choices to reflect the romantic feel of your wedding. You want to create a warm and magical atmosphere. The lighting at the point of the day is often minimal, as this often takes place earlier in the day, so you have a lot of natural light. The wedding breakfast is the part of the wedding in which everyone comes together to eat and listen to the speeches. This takes place several hours before the evening reception; very often between 1-3pm. Lighting for this part of the wedding should be subtle; everything else will come later on. A lot of people choose to use uplighting during this stage of the day. Uplighting allows you to colour the venue so it matches your colour scheme. 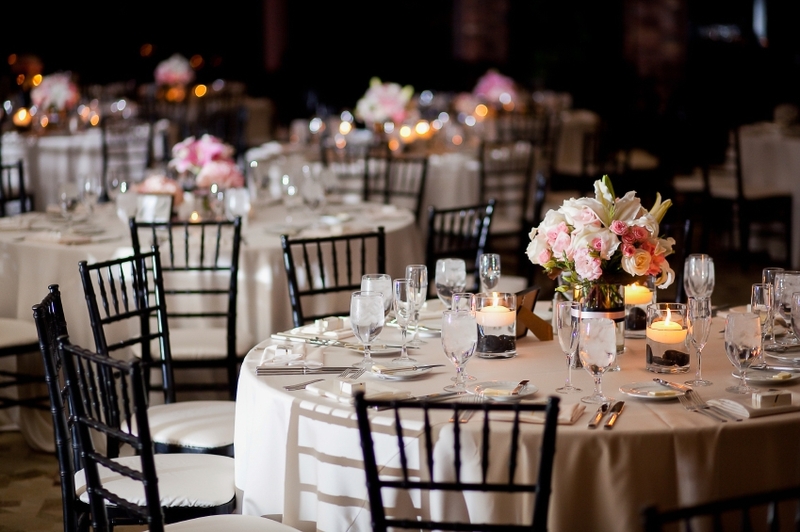 It can be as discreet as you like and can then be changed for the wedding reception to look completely different. We also think that wedding lanterns are a fantastic addition to any wedding, but especially those taking place in a marquee or barn venue. They provide a rustic look that adds a soft and delicate glow – perfect for when people are eating their meal! Candles are also an affordable way to add a warm glow to the tables during the wedding breakfast. You can be as creative as you like; use the candles to create a fantastic centrepiece. The evening reception is when the party really starts. For a lot of weddings, it means more guests arrive in the evening. 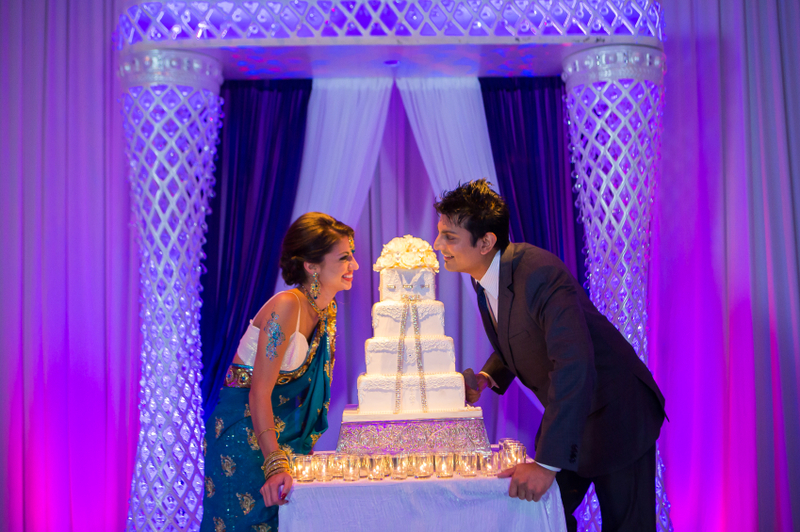 This is when the first dance is carried out and the cake cutting takes place. 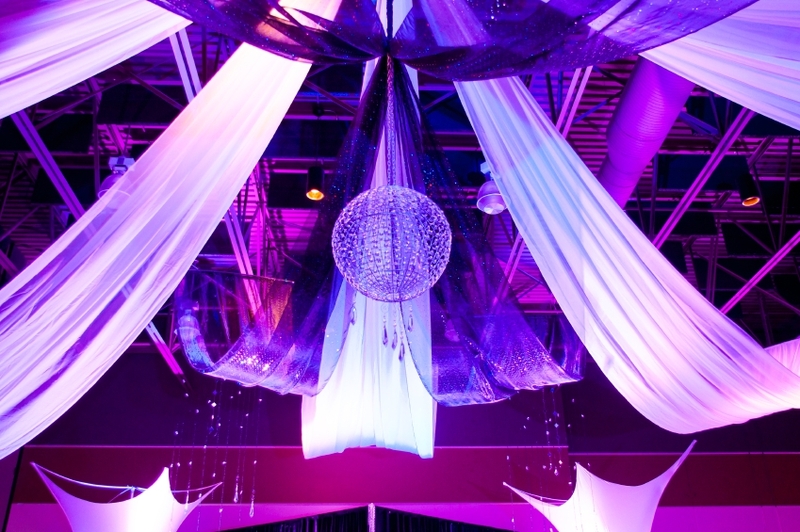 This is the perfect opportunity to WOW your guests with your lighting choices. To add a disco vibe to your wedding reception, we suggest hiring a LED dance floor. Available in different colours and designs, you can find the one that fits your venue perfectly. If you have opted for a wedding band or singer for your reception, you can make them the focus by lighting up the stage with high quality lighting. You can choose something as simple as a cloth backdrop or a full lighting rig. If you would like to learn more about the lighting options that we offer here at Monitor Lighting, please don’t hesitate to contact us. You can give us a call on 07950 729708 and we will be more than happy to answer any questions that you have.